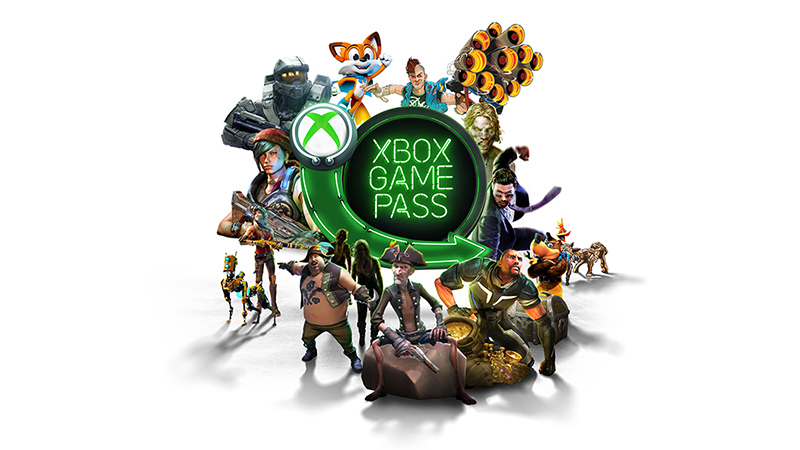 Update October 10th, 2018: This bonus 1-month Xbox Game Pass offer is only available for new Xbox Game Pass users only and not for recurring billing members. Purchase 1 month of Xbox Game Pass with PayPal and receive an extra month for free. Gain access to over 100 Xbox games, including Forza Horizon 4. Offer available to new Xbox Game Pass members only. Buy 1 month of Xbox Game Pass and receive an extra month for free. Not only will you get a bonus month with your purchase, you also get a chance to win** an Xbox One X, Forza Horizon 4 or the grand prize, a trip to the 2018 Game Awards. **No Purchase Necessary. Open to legal residents of the 50 U.S., DC, Puerto Rico, Canada, Australia, or Mexico who are: (1) physically located in, reside in and the age of majority in their jurisdiction of legal residence and (2) PayPal account holders in good standing at time of entry and through time of prize award. Void where prohibited. Begins at 12:00:00 AM U.S. Pacific Time (PT) on 9/19/18; ends 11:59:59 PM US PT on 10/31/18. Winners will be selected in a random drawing from among all eligible entries received. Odds depend on # of eligible entries received. Potential winners will be notified by electronic mail, overnight or postal mail and/or phone. Winners who are residents of Canada must correctly answer (unaided) a time-limited, mathematical skill-testing question to redeem the prize. The names of the winners will be available at https://www.paypal-promo.com/game-pass/en after 11/14/18 (11/15/18 for Australia). PRIZES: One (1) Grand Prize: A 4-day, 3-night trip for the winner & one (1) guest to Los Angeles, CA, USA to attend the 2018 Game Awards on 6 December 2018. 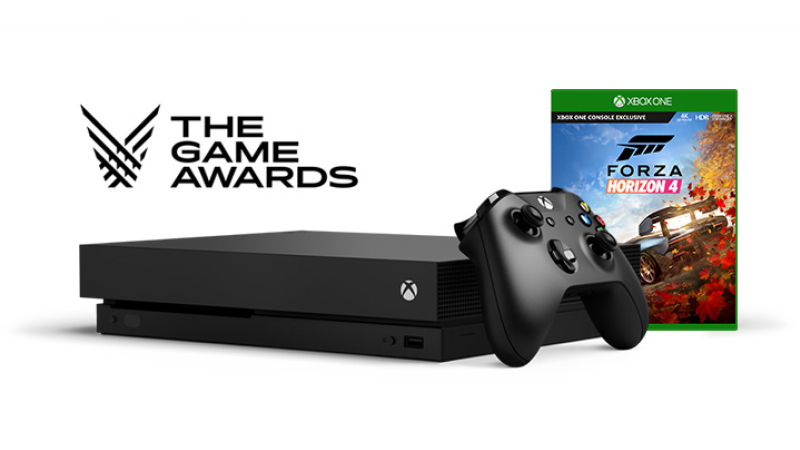 Prize includes round-trip, coach class air transportation from a major international Gateway airport near the winner’s home to Los Angeles, CA, USA, double-occupancy, hotel accommodations, $500 USD in spending money, a meeting with the Game Awards Host, two (2) tickets to the 2018 Game Awards and the new release game Forza Horizon 4 Ultimate Edition game code. Approximate Retail Value (ARV): USD 7,199.99. Five (5) Second Prizes: An Xbox One X console and the new release game Forza Horizon 4 Standard Edition game code. ARV $559.98/each USD. Fifty (50) Third Prizes: The new release game Forza Horizon 4 Standard Edition game code. ARV $59.99/each USD. Total ARV for all prizes: USD12,999.39. Value of prizes is shown in US dollars. Actual value of prizes awarded outside the US depend upon the currency conversion at time the prize is awarded. For Official Rules and alternate means of entry, go to https://projects.promotw.com/rules/paypalxboxgamepass.html Sponsor: PayPal Inc., 2211 North First Street, San Jose, CA, USA 95131. Microsoft is not a sponsor of this promotion. 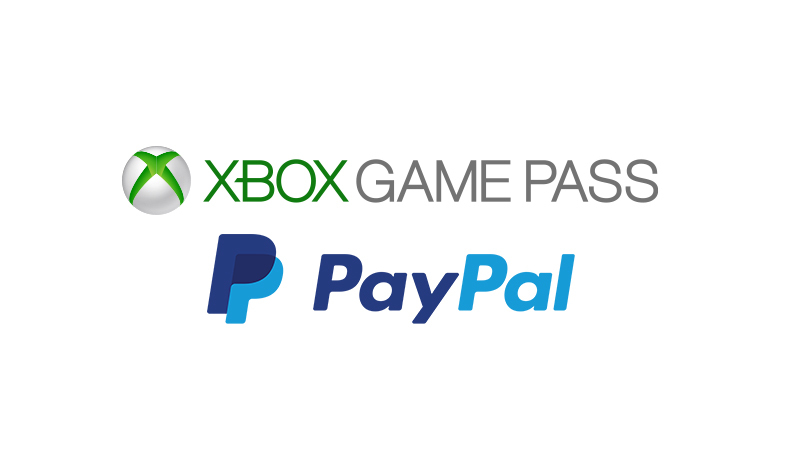 Existing Xbox Game Pass members who use PayPal as their recurring billing payment method and make an automatic Game Pass monthly payment will be entered into the sweepstakes; they will not receive a bonus 1-month bonus Game Pass.